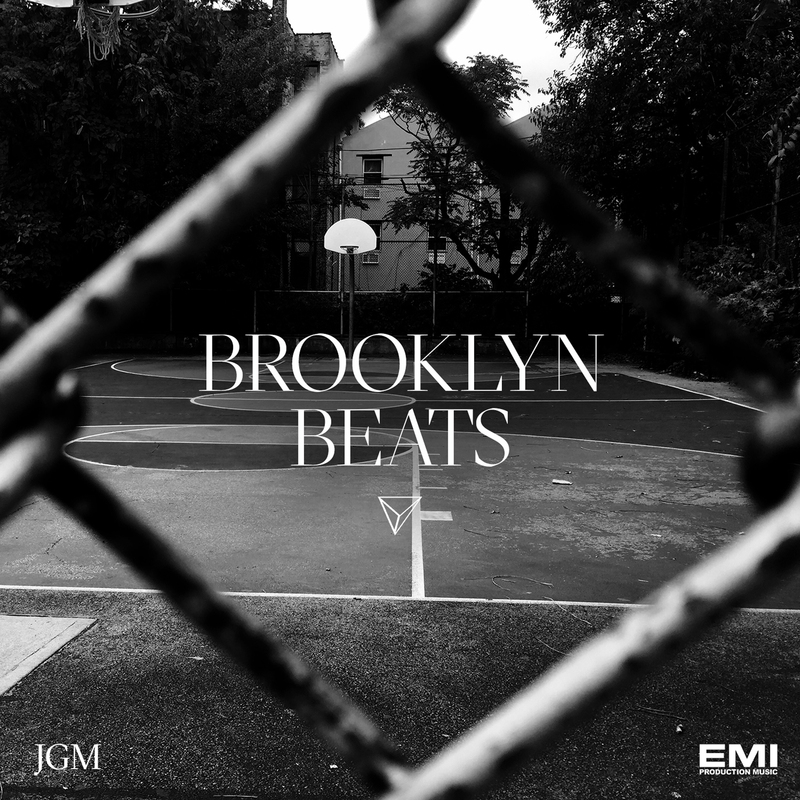 This gritty Hip Hop collection boasts NY’s deepest 808 bass lines, its wildest MPC drum rhythms, and its freakiest vocal samples. With influences spanning from vintage Funk, to Afrobeat, Latin, Gangster Rap, House, Trap, Footwork, Hyphy, Lounge and abstract Electronica, no stone is left unturned in pursuit of the ultimate beat. Deftly juxtaposing the warm, sultry sounds of summer alongside moments of extreme tension, intimidation and straight up carnival mayhem, Brooklyn Beats is a celebration of life on the right AND the wrong side of the tracks.